Come for a drive with me. It will only take two hours or so. We’re leaving Seattle – taking I-90 out of town, going east. Within half an hour or so we’ll hit the majestic Cascade Mountains – one of the countries’ most expansive ranges, stretching from Northern California all the way into Canada. It’s home to some pretty famous volcanoes – Mount Rainier and Mount St. Helens if we’re naming names. But we’re not stopping in the Cascades. We are pushing onward, for another hour, until we cross into Eastern Washington. It’s a vastly different landscape than the wet, lush, rainforest on the other side of the state. Here it’s dry, arid and almost desert-like. A beauty that’s starkly different, but no less beautiful, than the Cascades that we’ve just driven through. Within a few minutes, we’ll hit Yakima – our final destination. Why are we going to Yakima, you ask? It’s an obvious answer this time of year: It’s hop harvest. 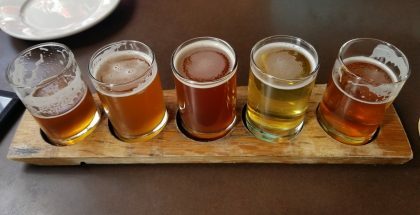 This drive is one that is intimately familiar for Seattle brewers – who make it their mission to take advantage of the Emerald City’s proximity to Yakima Valley. Though brewers across the world are no stranger to Yakima Valley hops (they make up nearly 75% of the nation’s supply and half of the world’s supply at a casual 77 million pounds of product) not everyone can get these essential ingredients into the fermenter within hours of being plucked from the bines. 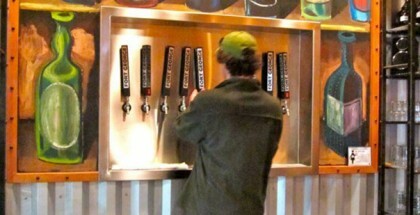 That’s why, during hop harvest, Seattle’s taps are taken over by fresh hop beers. These brews, consequences of hard work, meticulous planning and boundless creativity, beautifully and effortlessly showcase the best of Yakima hops. Matt Lincecum, co-owner at Fremont Brewing, is one of many Seattle brewers making the most of hop harvest this year. Fremont Brewing creates one of the most celebrated fresh hop beers in the city – Field to Ferment. This beer, brewed throughout the entire hop harvest in Yakima, highlights three different hop varieties as they are harvested – Centennial, Simcoe and Citra. These hops are added to Field to Ferment within 24 hours of being plucked from the bine. Photo courtesy of Yakima Chief. But, of course, it’s much more than a seasonal beer: It’s a consequence of an impressive partnership between brewers and farmers. It requires extreme attention to detail, as well as constant flexibility from both parties. Fremont works with a handful of Yakima Valley farmers to pull off Field to Ferment, one of which being the Carpenter family. The Carpenters are one of Yakima’s most storied hop families – now on its sixth generation of hop farmers. They’ve been crucial to the Valley since the 1860s. Fremont also partners closely with Perrault Farms. The Perrault family started farming in Yakima not long after the Carpenters – setting up shop in 1902. But no matter the strength of the partnership, Lincecum and his staff have to be ready for anything. Down the road, another one of Seattle’s celebrated breweries, Stoup Brewing, is also debuting fresh hop beers that shouldn’t be missed. Their lineup showcases an impressive array of hops: Centennial, Simcoe, Citra, Mosaic and Loral. These brews have kept head brewer Brad Benson and his team on their toes. Photo courtesy of Stoup Brewing. Despite the stressful schedule, Benson exudes an excitement and appreciation for the process and the farmers that the brewery partners with. 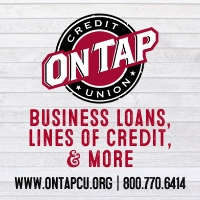 Stoup, who also partners with the Carpenter family and Perrault Farms, also works with CLS Farms and Loftus Ranches for their hop varieties. Getting to know the farmers and families has been a highlight for Benson. “The brewers around here have a reverence to hops and the industry, but also the farms. In Minneapolis, you don’t know much about the farmer, but we have a chance to go down [to Yakima] during the harvest. It’s amazing,” Benson says. Benson and Lincecum aren’t the only ones grateful for the relationship between their respective breweries and the legendary farmers. In Yakima, Ryan Hopkins sings the praises of the breweries that farmers in Yakima partner with. 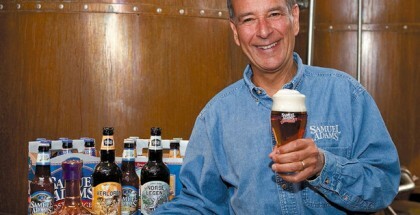 Hopkins is the Vice President of North American sales for Yakima Chief – a grower and farmer-owned company responsible for sourcing hops from farms to brewers. These farms include but aren’t limited to, a few familiar names: The Perraults and the Carpenters. These two families are some of the brainchildren behind Yakima Chief, which was born thirty years ago with a goal of making direct connections between farmers and brewers. And it’s that family-based mentality that creates a true bond between farmers and brewers. Lucky for us, it’s time to take advantage of farmers and brewers hard work. It’s time to drink some beer. They’re truly one-of-a-kind. 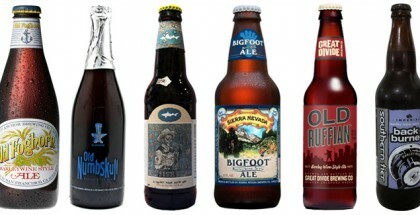 Of course, these hoppy beers are enjoyed in the same fashion in which they are brewed: Fresh. Super fresh. So don’t dawdle – and get ready to fill up your glass. Here’s just a sample of spots where you can satisfy your craving. Fremont Brewing: Field to Ferment is a truly exemplary fresh hop beer. Don’t miss it. Find the three varietals now, on tap in the brewery (the Citra was just tapped last week, on September 20th) as well in 6-packs and on-tap around the city. Stoup Brewing: Stoup has a host of brews being tapped in the coming weeks that showcase Yakima Valley’s best. A beer made with Simcoe hops from Carpenter Ranches was just tapped on the 18th of September, and another brew featuring Citra and Loral hops from Perrault Farms and Loftus Ranches, respectively is expected to be tapped on September 25th. And that’s just a sample! Expect more fresh hop beers from Stoup in the coming weeks. The Pike Brewing Co.: Check out Pike Brewing’s Wolf in the Woods IPA, which is made from Citra hops from Perrault Farms. 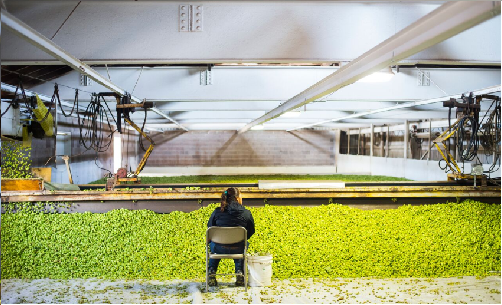 This beer’s hops are picked the same day in which they are added to the brew – ensuring a fresh, crisp flavor. Growler Guys: Growler Guys in Seattle kicked off Fresh-tival on September 16th. This runs through the 29th. Check out the Seattle line-up here. 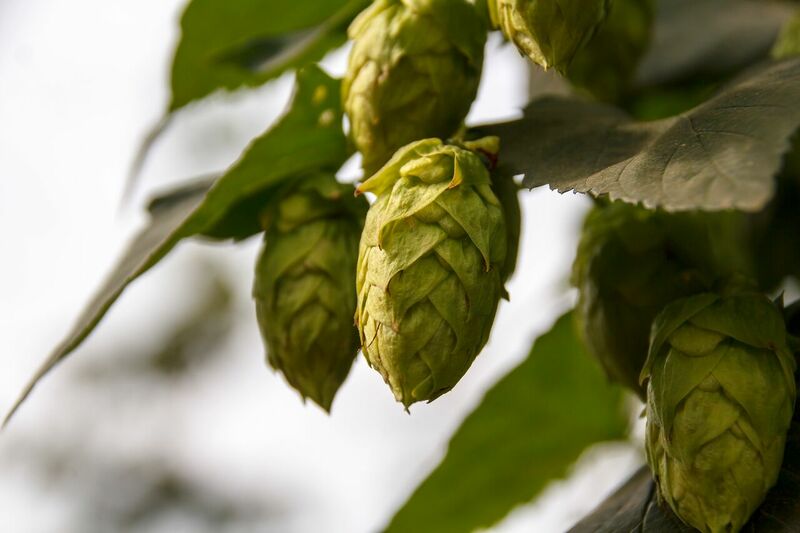 Fresh Hop Ale Festival: Head out to Yakima this Saturday for the 16th Annual Fresh Hop Ale Festival. More information can be found here. 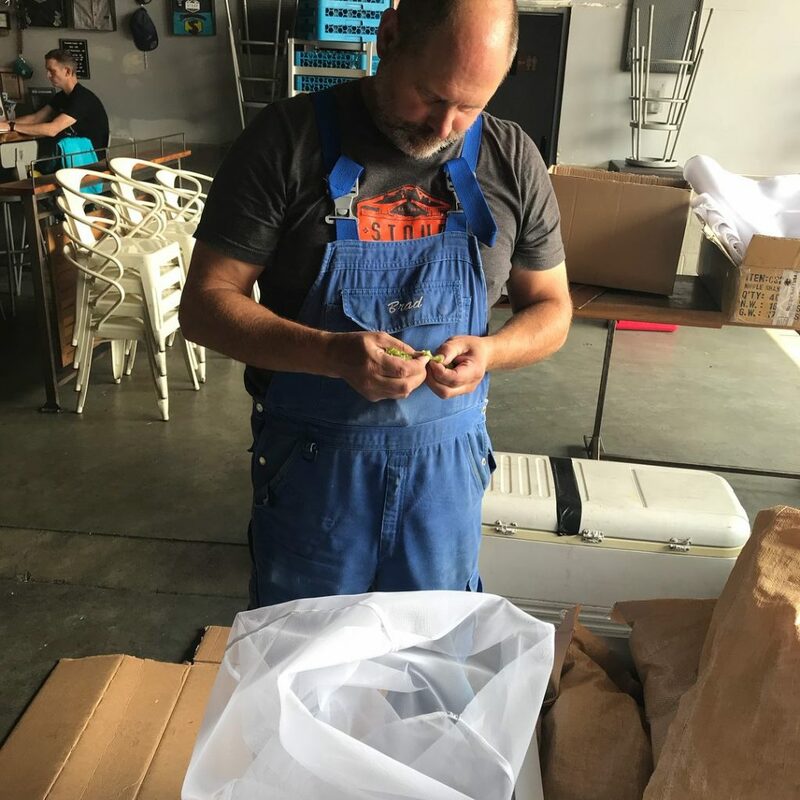 Bale Breaker Brewing Company: While you’re in Yakima swing by Bale Brewer Brewing Company for a Fresh Hop Imperial IPA, brewed in partnership with the Crux Fermentation Project.